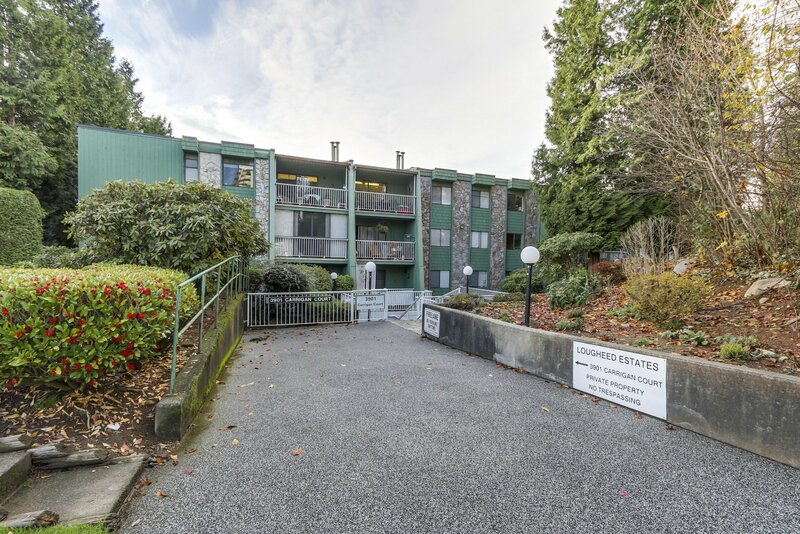 202 - 3901 Carrigan Court, Burnaby - SOLD | Guy Christie - Oakwyn Realty Ltd. 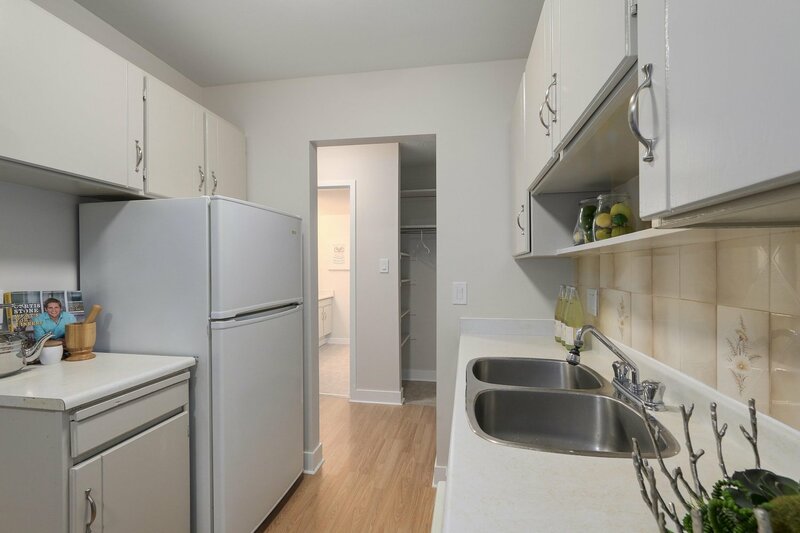 Absolutely incredible value! 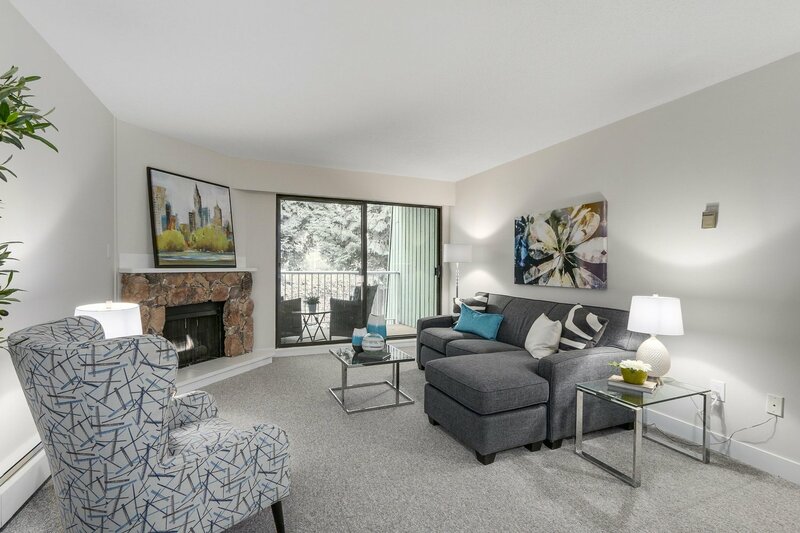 Lougheed Estates is fantastic building with a full depreciation report, healthy contingency and proactive strata. 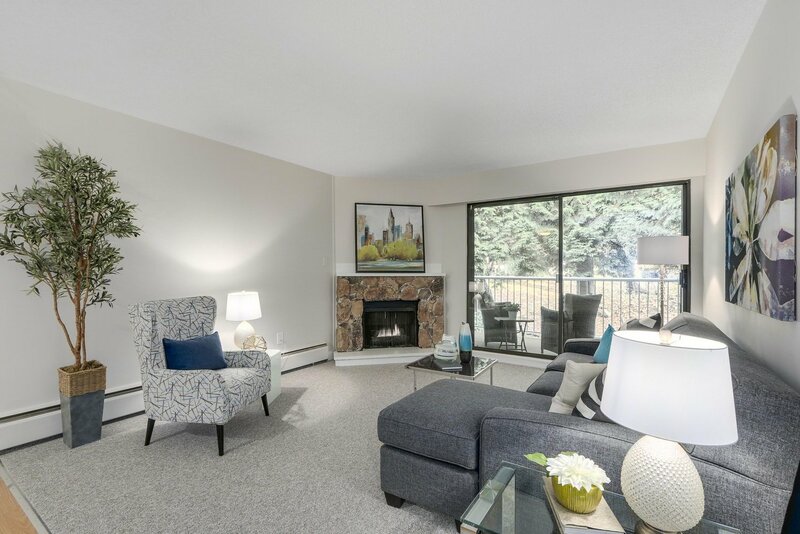 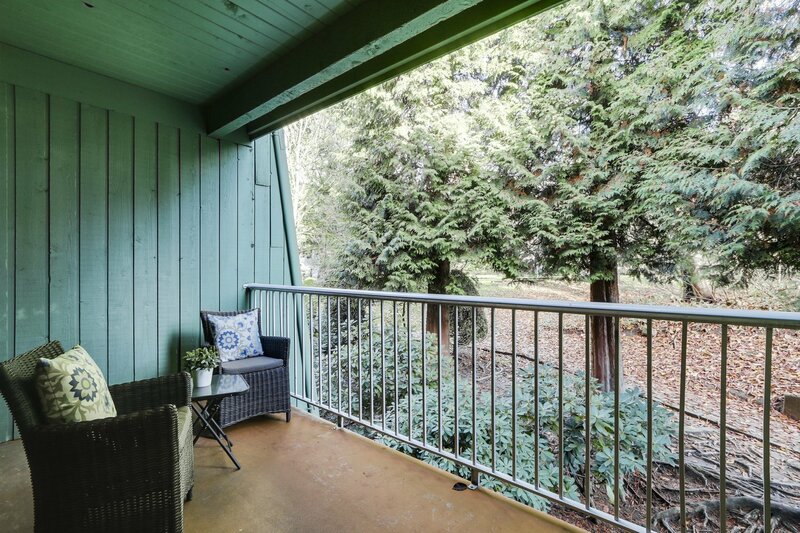 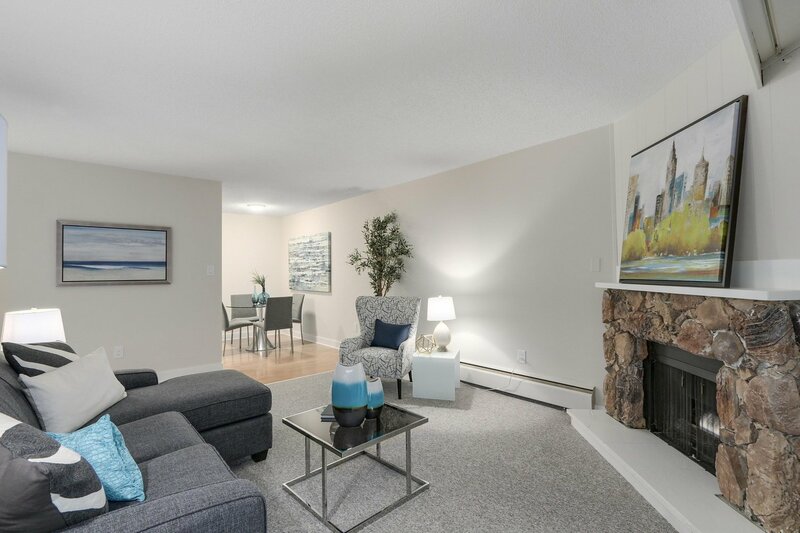 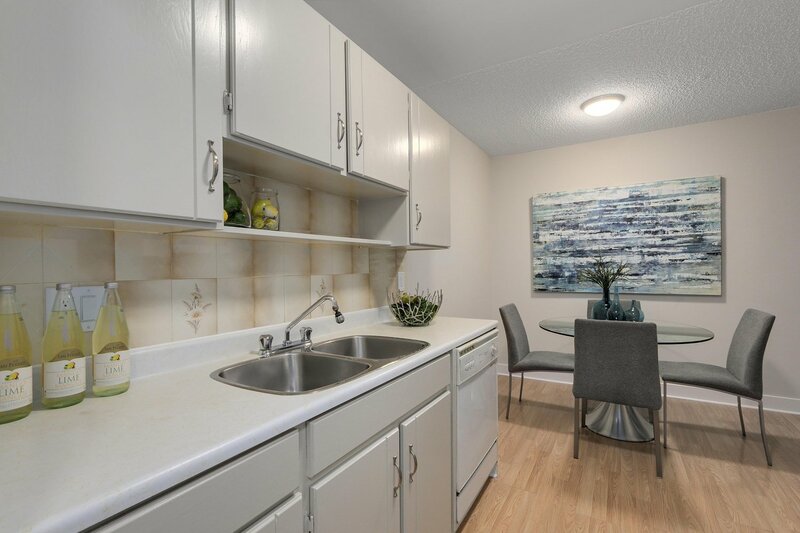 This rarely available and perfectly laid out one bedroom unit offers spacious rooms, a cozy gas fireplace, insuite laundry and large balcony facing a private treed outlook. 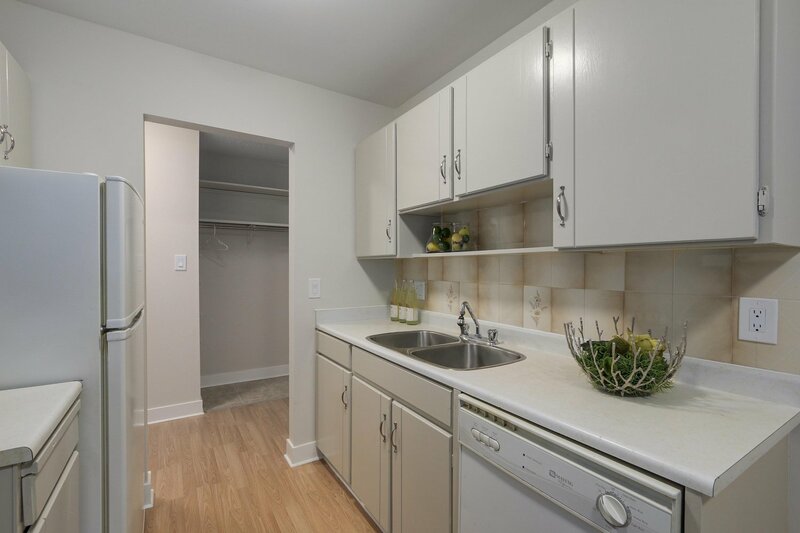 $20K in recent updates include new flooring, lighting, doors, bath tub, tiles and a splash of fresh paint. 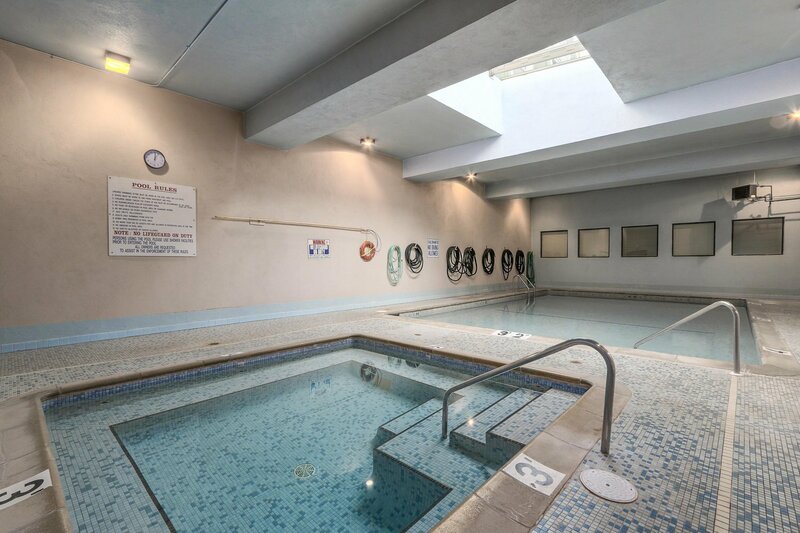 A large storage and parking stall come with the unit, and maintenance fees include heat, hot water & access to the pool, hot tub and gym! 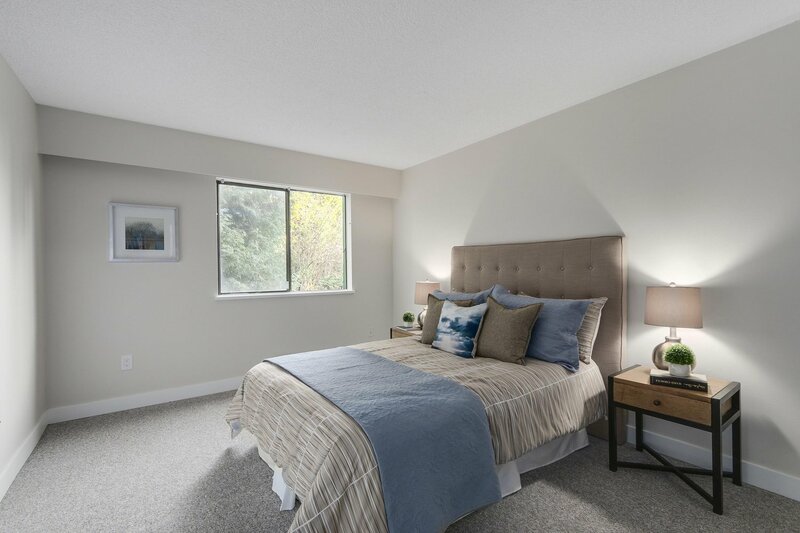 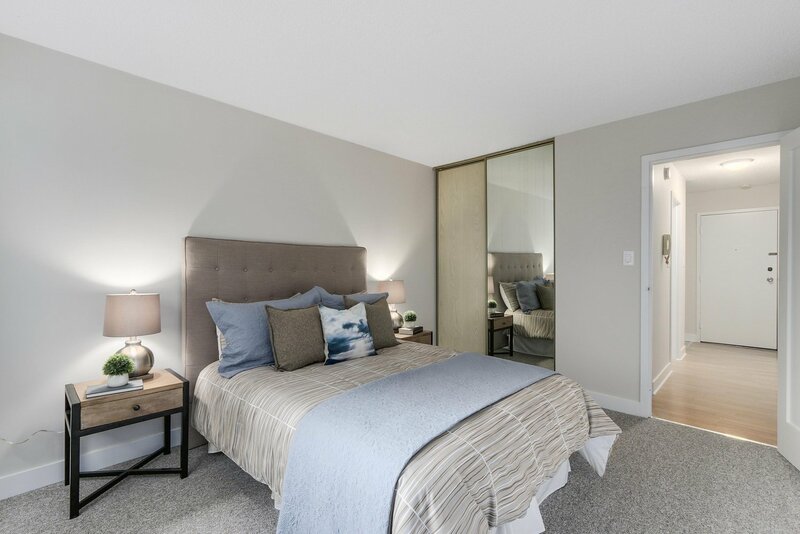 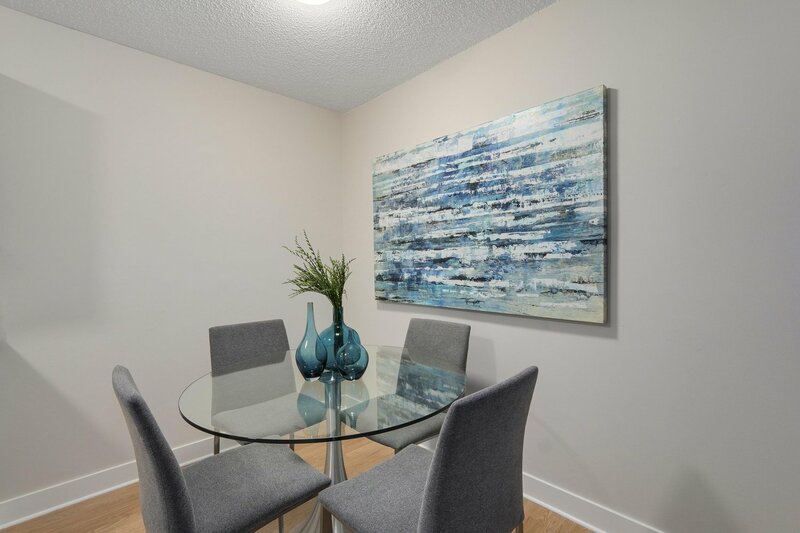 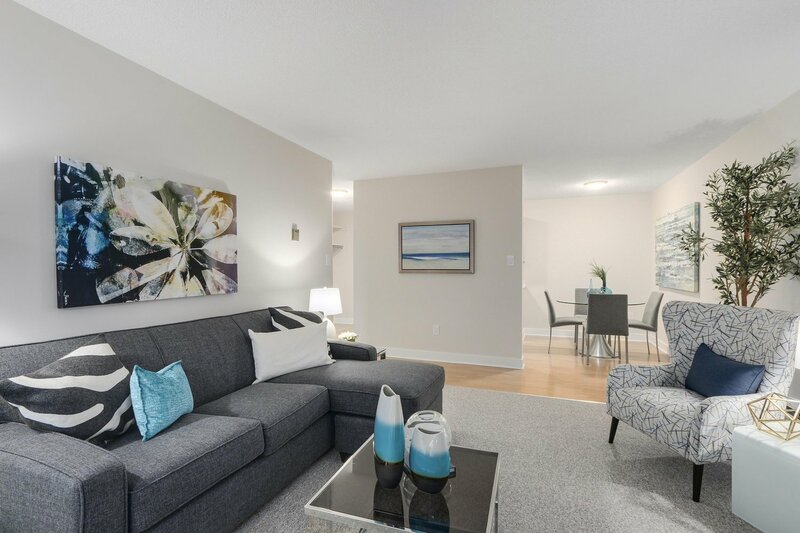 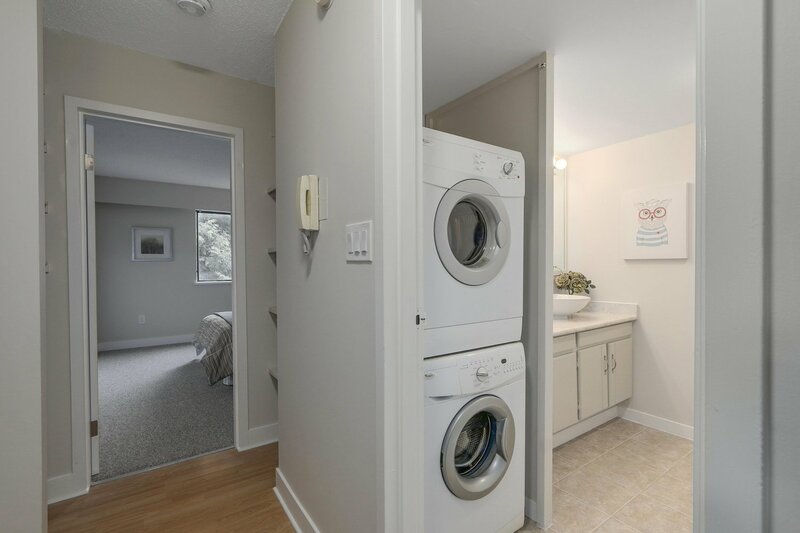 Just steps from Lougheed skytrain station, this gem checks all the boxes and won't break the bank! . 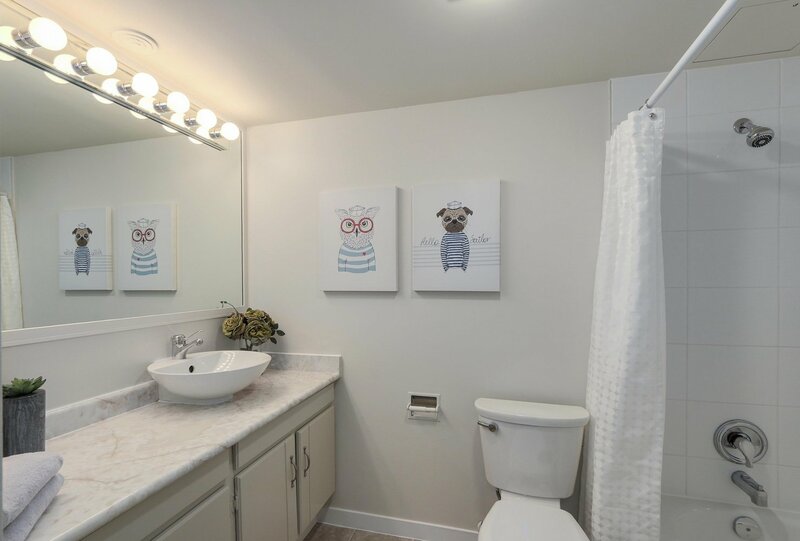 This one is sure to sell quick.